Do You Use Glass or Plastic Bottles? 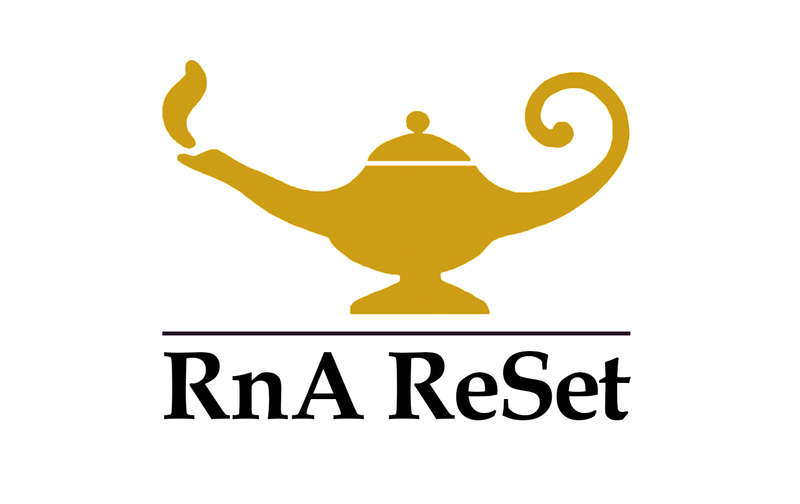 Our RnA ReSet Drops products are bottled in glass and the ReMag, ReMyte, ReCalcia, Pico Silver, and ReAline are in PET plastic bottles. PET is a biologically inert material that doesn't react with foods or beverages and is resistant to attack by micro-organisms. It's been thoroughly reviewed and approved as safe for contact with foods and drinks by the FDA, Health Canada, the European Food Safety Authority and other international health-safety agencies. It has also been used by consumers around the world for more than 30 years without any known adverse effects. Extensive testing of PET and PET packaging has repeatedly shown it to be safe. PET itself is biologically inert if ingested - meaning you could EAT the bottle and nothing would happen to you!!! We continually review our quality processes and our manufacturing standards so glass bottles have been discussed. At this point, glass bottles are cost prohibitive for our mineral products which are designed to be consumed within 30-45 days. If it were a product that would be stored for two years or some such thing the cost might justify itself.